Gesture navigation is not a new thing on smartphones, Android and iPhones alike, but with the iPhone X came native support and custom gesture navigations. 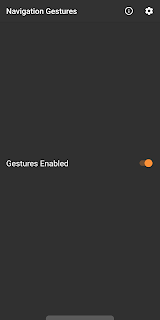 Google is just adding native support for gestures on the upcoming Android P which currently runs on a very small percentage of smartphones, and you have to either be using a custom ROM pre-loaded with the feature or install a third-party application to enable gesture navigation on your device. 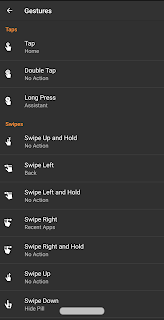 One of such apps, probably the best of them all, is Navigation Gestures by XDA Developers. Navigation Gestures does everything almost every other gesture-control app will do for you, but it is unique in that it is the only gesture control app that allows you to completely hide your phone's default navigation bar without requiring root access. If you're not a root user, you'd have to use the navigation bar in conjunction with gestures when using other apps, which doesn't seem so exciting. 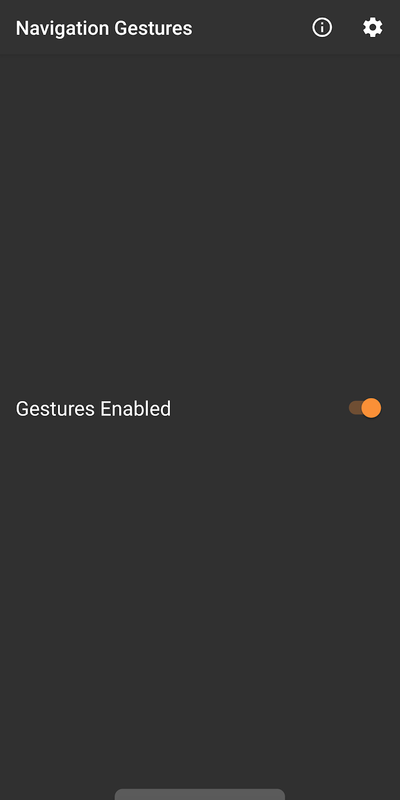 Another interesting thing about Navigation Gestures is that it supports a wide range of Android devices, indeed almost any Android smartphone running Android 8 Oreo down to JellyBean (4.2). 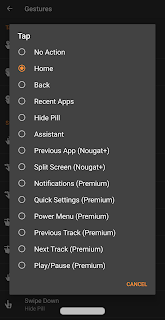 It, however, doesn't support Android P and higher, which shouldn't be a cause for concern since native support for gestures is being added to Android from that version upwards anyway. 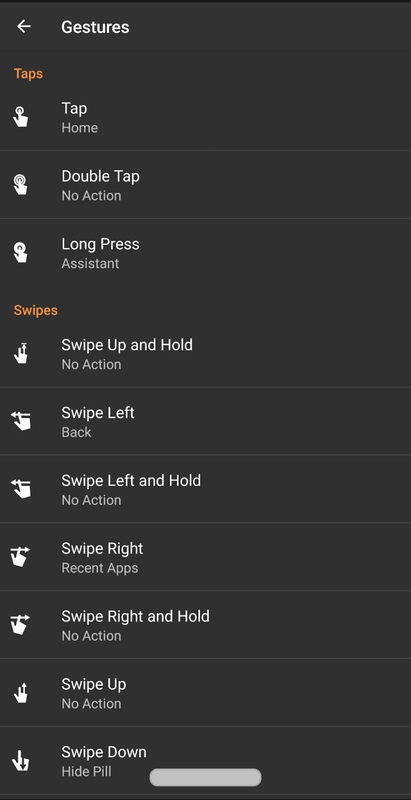 All you need to do is to head to the Google Play Store and install the Navigation Gestures application. 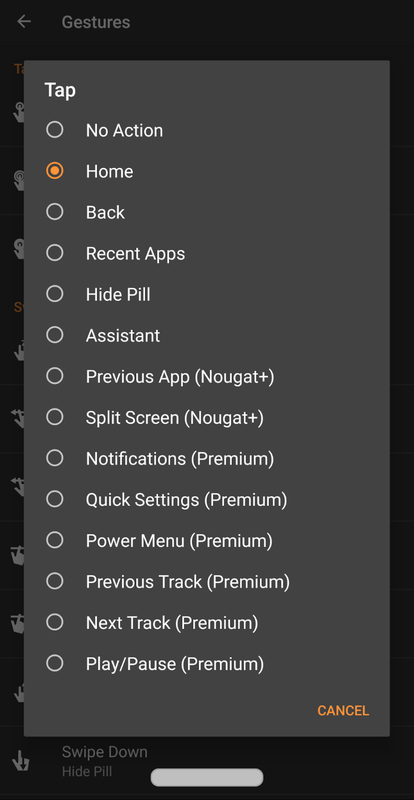 Most gesture controls are enabled by default on the app, but to get some additional gestures for actions like pulling down the notification shade, pulling down quick settings, opening the power menu and media controls, you'd have to install a premium addon for just $0.99, also from the Play Store.